I have for same 4 feet of standard armament 7.62 chute and a XM23 400 round Ammo can. 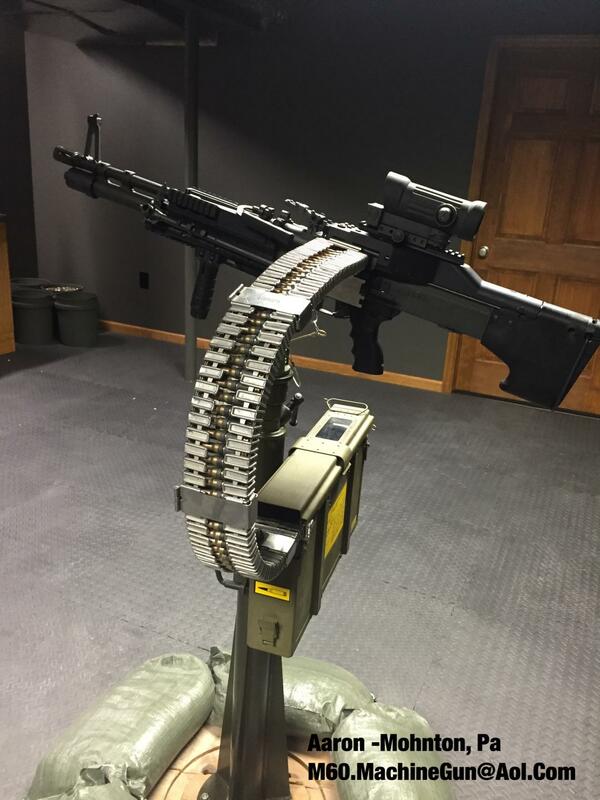 The rig will hold 500 rounds total. The feed chute is specifically for a M134 minigun. Chute has box end and gun end. These xm23 ammo cans are almost non existent. They were used on Huey helicopters and will feed any 7.62 belt gun. The chute attached directly to the box. This type of feed chute was first introduced during the Vietnam war. 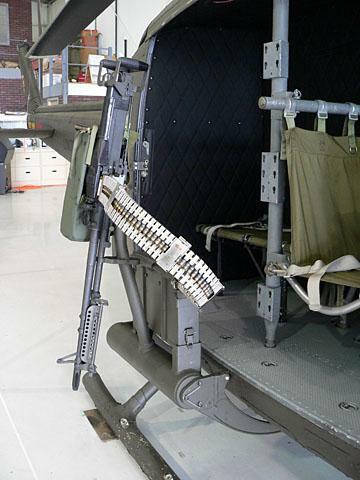 It was primarily used on Helicopters to assist with feeding door guns as well as guns mounted on the sides of gunships. Two week BTT... one section sold. Have one left. Updated. 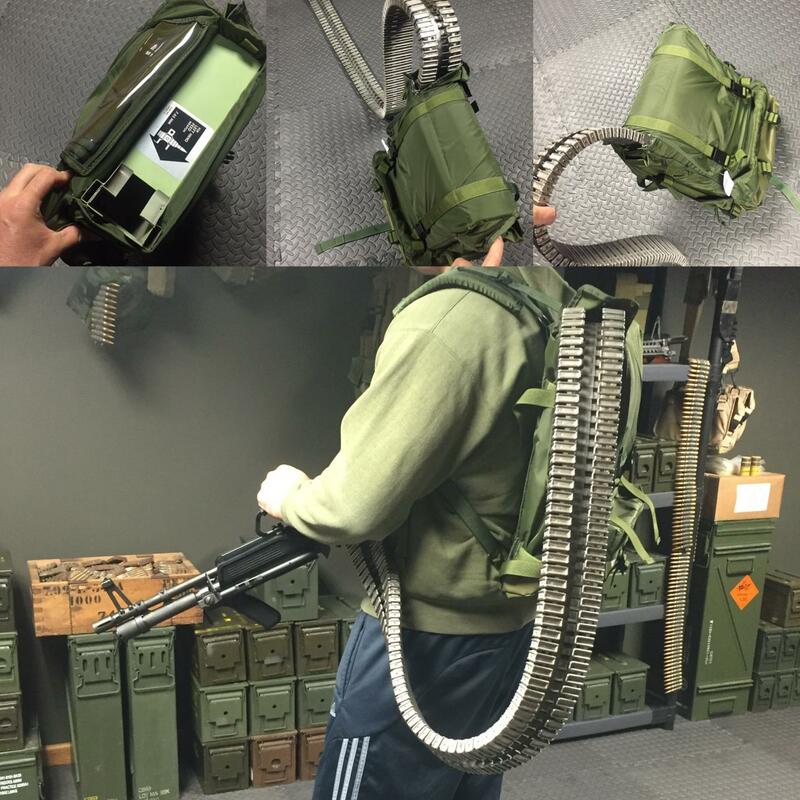 Now includes 400 round XM23 can off a Huey helicopter. do you still have the feed chute available? @pockersuk, sorry this set sold a long time ago. I apologize for not updating..
buddy I will mark sold properly when I get to a desk top computer.